Top level, sun trenched 2 bed, 2 bath condo unit w/ garage, beautifully updated, upgraded kit., maple cabs, granite, built in microwave venting out, stunning owners BA w/frame less shower doors, new upgraded floors, new lighting fixtures, fresh paint. Spacious family room w/glass drs to balcony for great views. Quiet, private! Move in ready! Garage E2 at the back of the building. 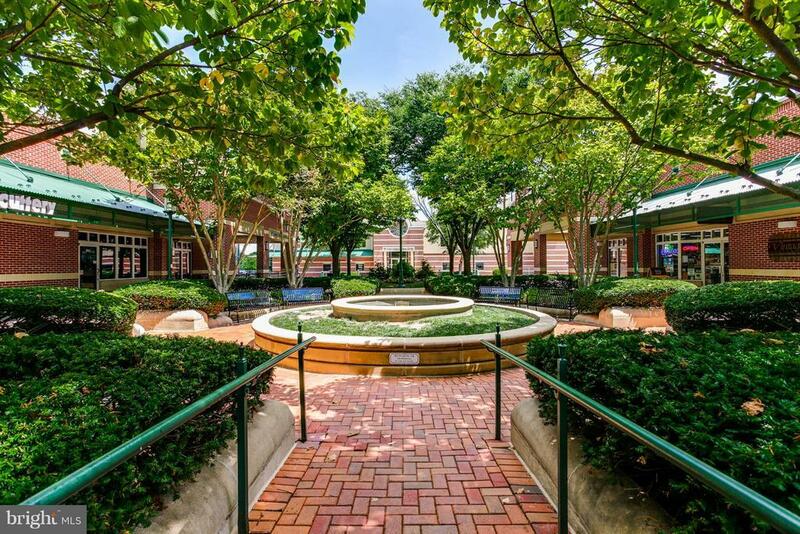 Walk to River Hill schls, gym, shopping center! Care-free and super convenient!